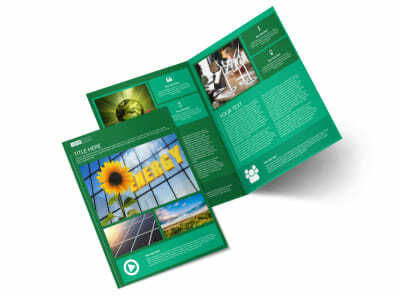 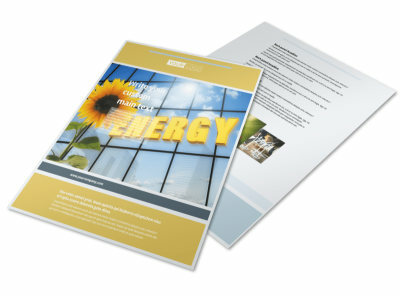 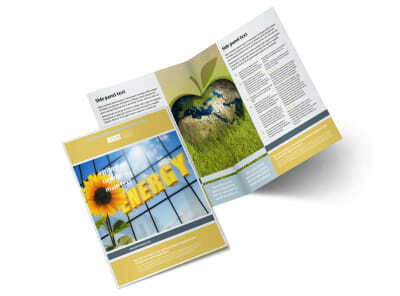 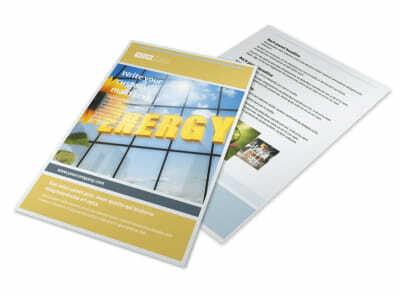 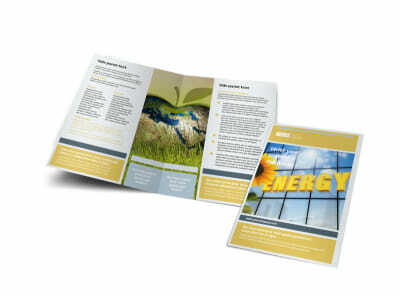 Turn your love of green living into more “green” for your business with our energy and environment templates. 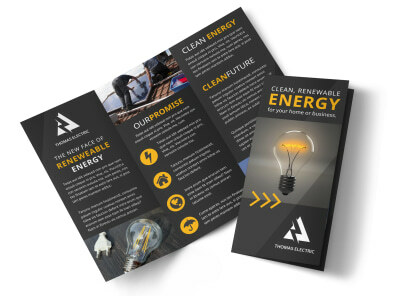 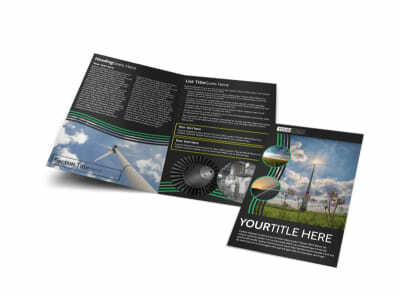 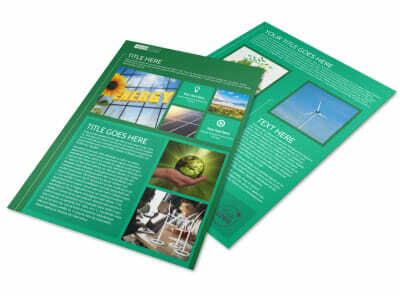 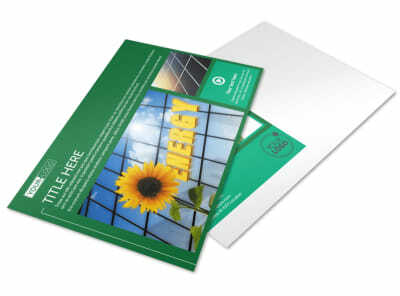 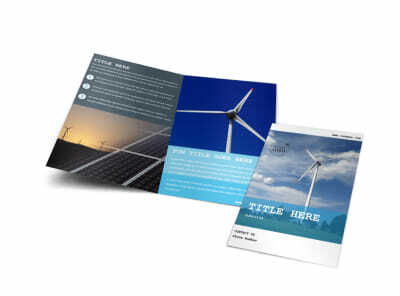 Use our templates along with our intuitive online editor and start customizing marketing materials that support everything from clean energy to your neighborhood recycling center or other planet-friendly initiatives. 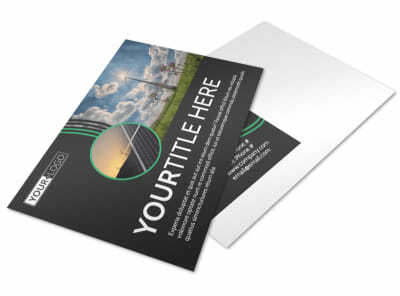 Customize business cards for networking like a boss, or design your own flyers to promote a citywide cleanup day. 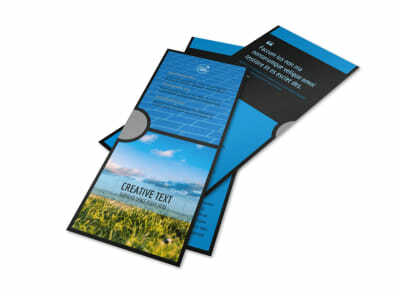 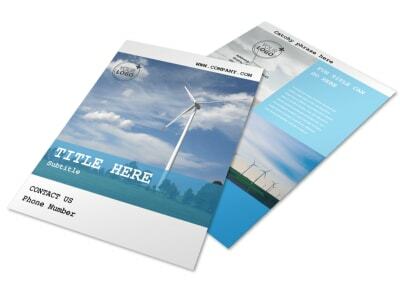 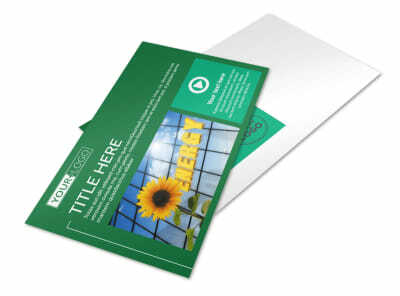 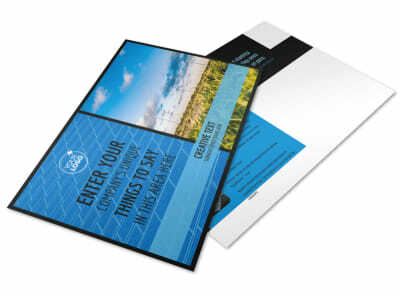 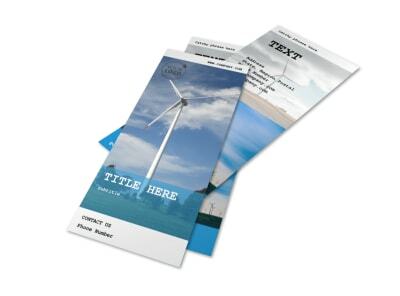 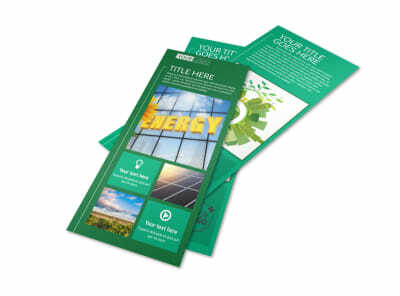 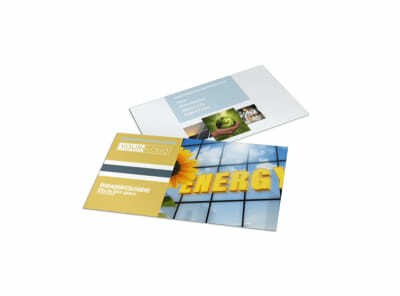 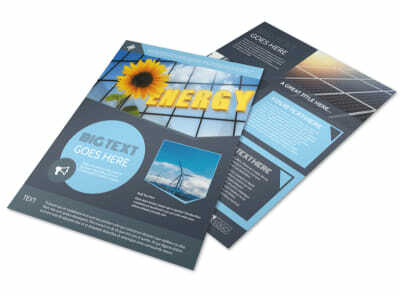 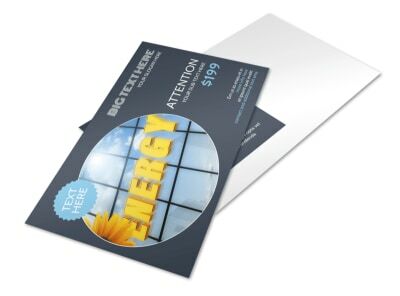 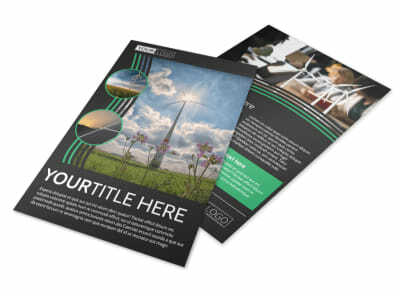 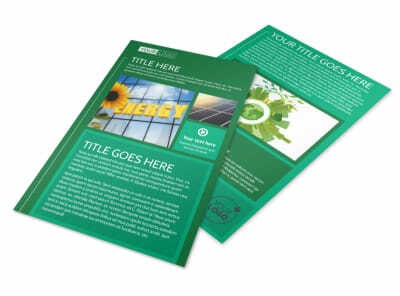 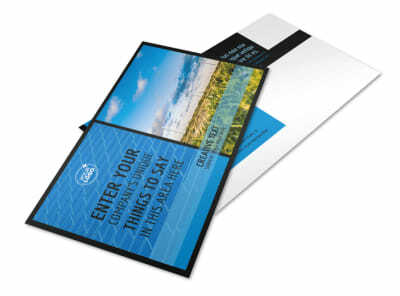 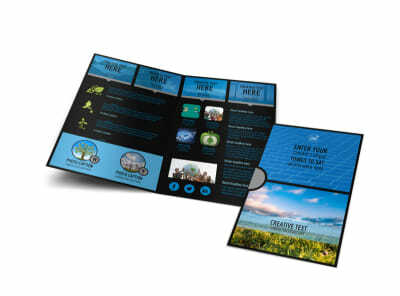 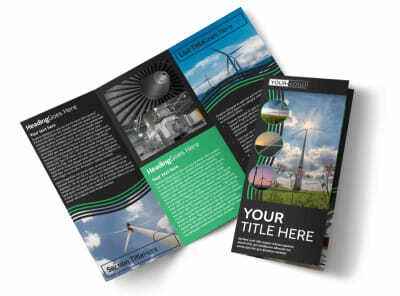 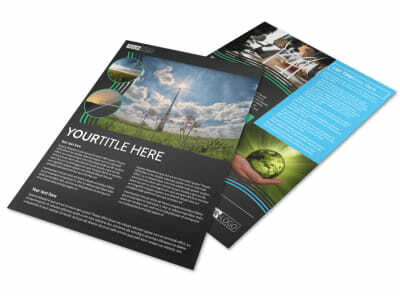 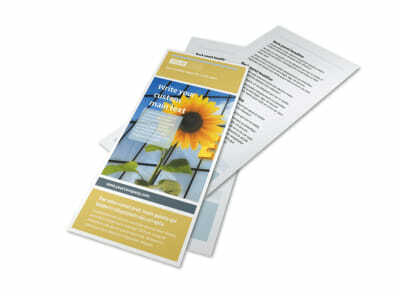 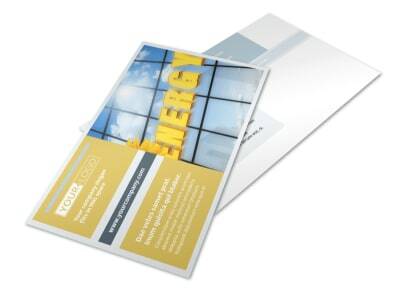 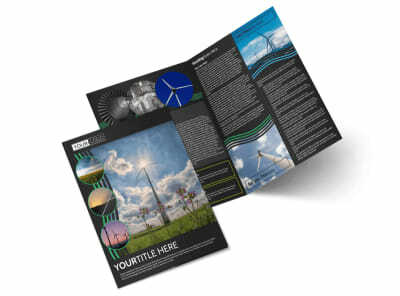 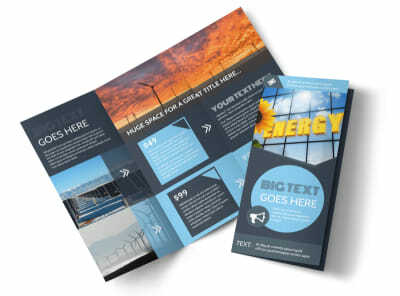 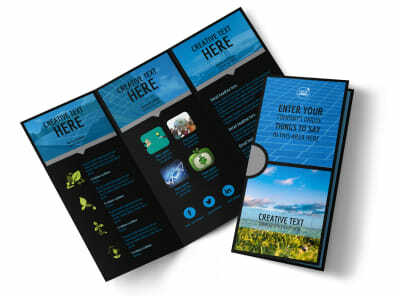 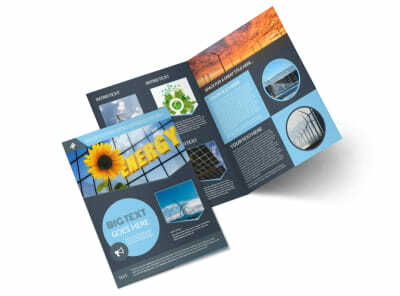 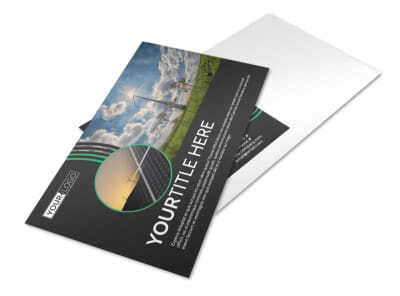 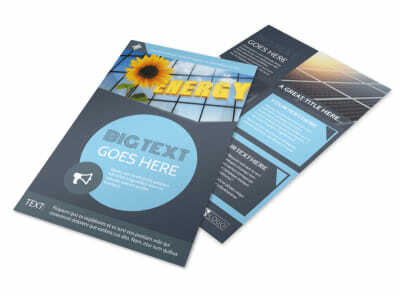 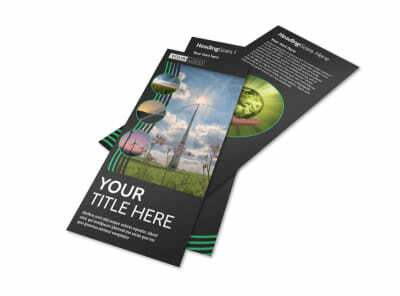 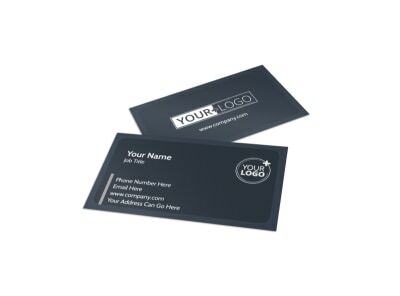 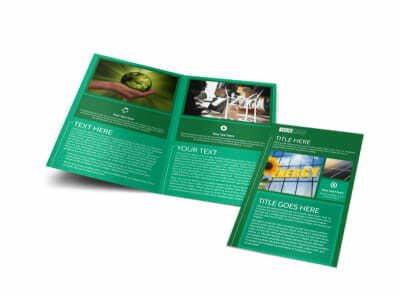 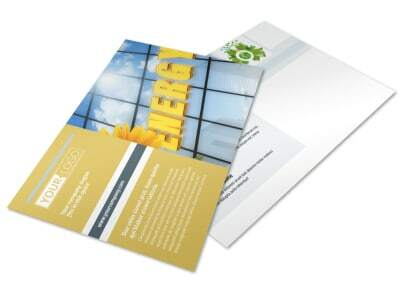 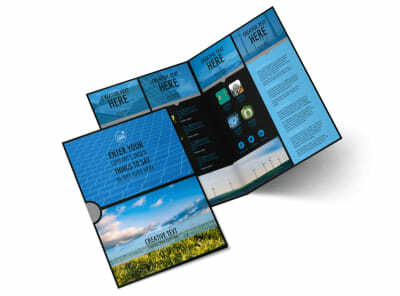 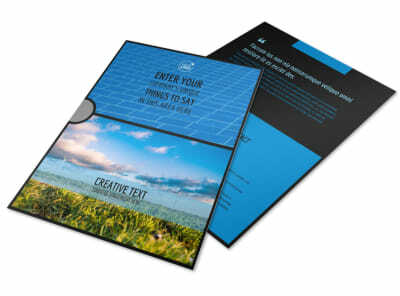 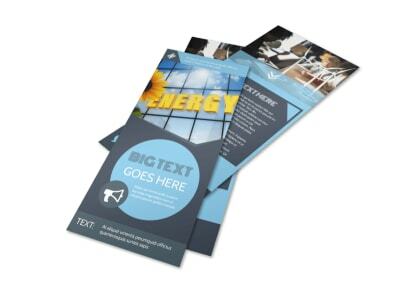 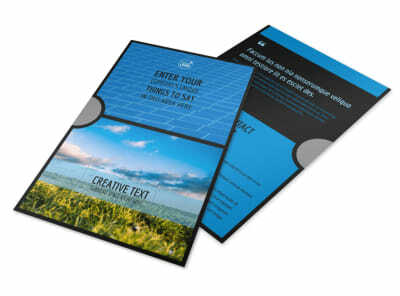 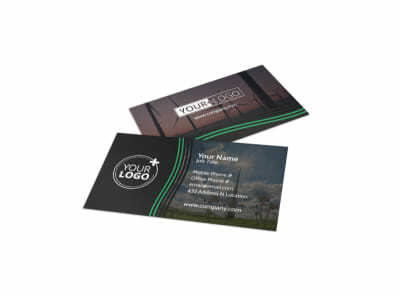 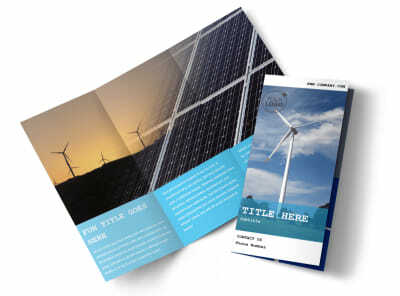 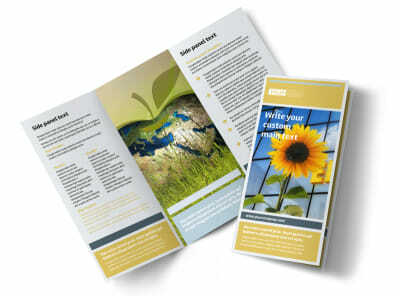 You’re in total control of your design, from brochures to door hangers and more. 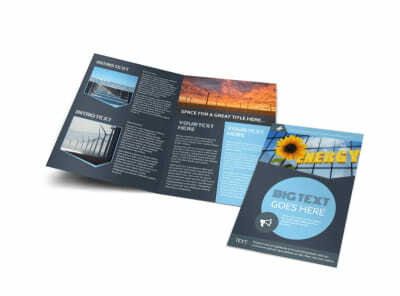 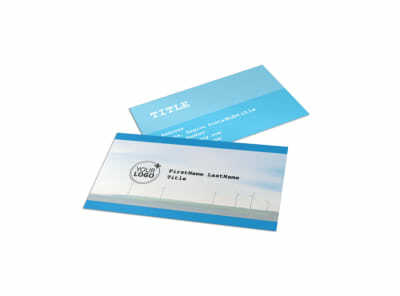 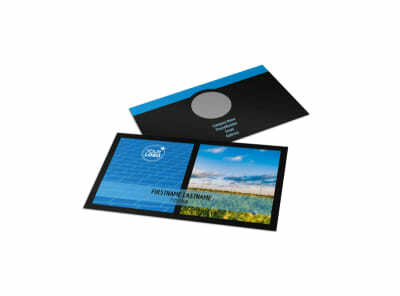 Once you have a lock on the designs you like, print them from any location, or allow our printing pros to do it for you.